Private cul de sac gem! High ceilings and large windows make for a sunshine filled home!! 6 BR 5 FB, room for everyone!! New roof, doors, kitchen w/ Kraftmaid custom cabinets, marble counters & stainless steel, Hardwood flooring through out main & upper levels. Sunken living room. Large dining room, sunroom. 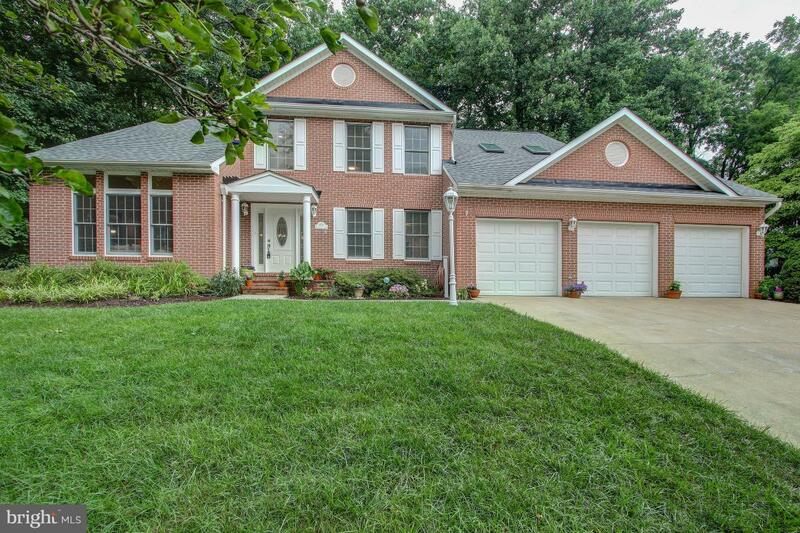 Large master w/ new spa like master bath!! 3 car garage Brick patio w/ private landscaped yard. See the virtual tour & matter port. Only the best materials!!!! CPRA $2238.